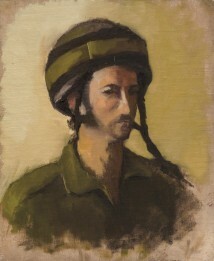 Zukerman Sahar (b. 1985, UK) Lives and works in Berlin. 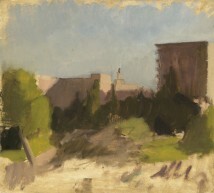 Studied at the Jerusalem Studio School under the guidance of Israel Hershberg and Eldar Farber. 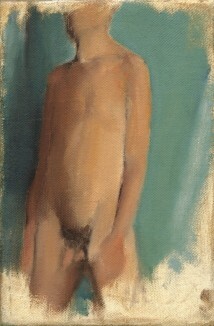 Exhibited solo and group exhibitions in Berlin. 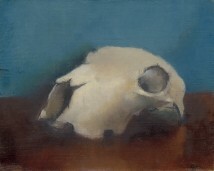 Winner of the Schulz Stübner Prize for Painting 2011.